Online Review Monitoring – Do You Monitor Your Business Reviews? Did you know that 72% of consumers trust online reviews just like personal recommendations? 52% of them acknowledged that positive reviews increase the chances of buying from local businesses. If you think online review monitoring is only for giant firms, think again. Recently, we have witnessed a rise in the utilisation of social media platforms and user-generated review sites such as BBB’s, Amazon reviews, and Yelp. Employers’ reviews are not let off the hook with Glassdoor taking center stage in their reports. Review monitoring is crucial in managing your online image, building a strong customer base and increasing sales. Review monitoring is the process of keeping an eye on what your consumers says about your business, products, and services with the aim of improving service delivery and maintaining a good reputation. Monitoring reviews ensure your business maximize honest feedback by giving you an opportunity to influence potential customers. For instance, if a dismayed customer writes a negative review, it is prudent to respond promptly than later. A seventh of the world population uses Facebook making it the largest social platform globally. If you don’t have a Facebook page for your business, you need to sign up ASAP. The social network has various options and functionalities. 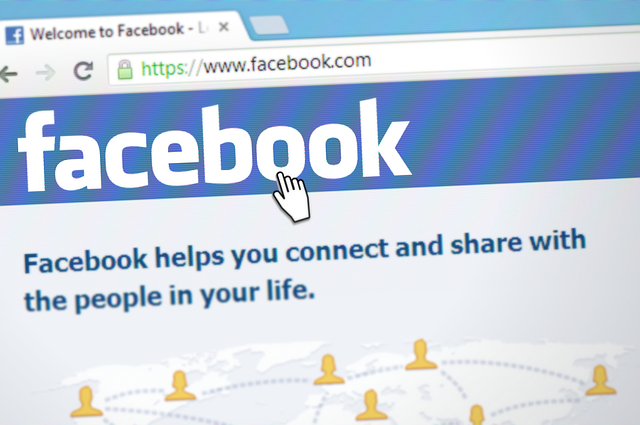 With a Facebook page, you can get in touch with someone inquiring more about your business. Customers also leave reviews, and you choose whether to respond publicly or through direct messaging. Page Insights for monitoring your performance regarding the number of likes, viewers and content readers. Yelp is a force to reckon with in customer reviews on most businesses, accounting for over 80% of United States online traffic. It is suitable for any business. The site recognizes the location of its users showing them customers reviews on various enterprises nearby. A customer cannot review a company before signing up. Also, you cannot evaluate yourself or your business. Yellowpages has over 10 million users competing closely with Yelp in traffic. The platform is built to suit any business. Monitoring your business reputation in most online directories enables you to know where your business views are significant so that you respond accordingly. Helps in keeping your reputation high. Enables you to develop a complaint management system that suits your business. Group email alert: ensures all reviews are noted and responded to promptly even if one customer service representative is away. Reporting and analytics: a review monitoring should be able to analyze and report all reviews giving room for further interpretation by personnel in your business. 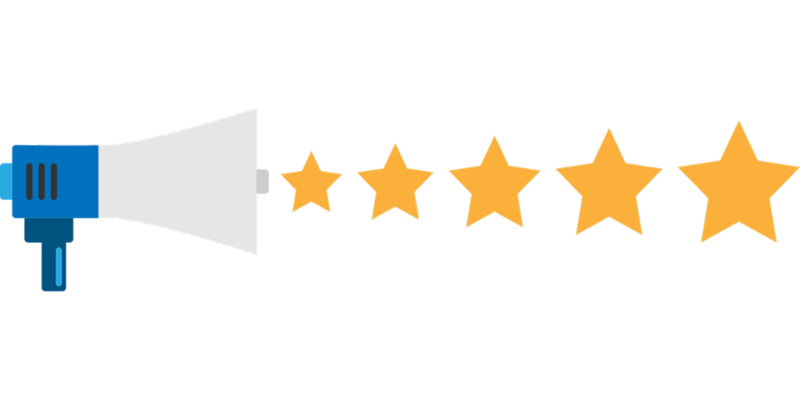 Review aggregation: gives you average review rating from all reviews. 12 Responses to Online Review Monitoring – Do You Monitor Your Business Reviews? I run few websites and I don’t have any physical business location. That’s why I don’t have my business listed anywhere, But I also want to check reviews of my websites or what people are talking about those. How can I check reviews and feedback of my websites? P.S. I’m completely noob in web business. Monitoring is important for business. If we do regular basis then we can make business better with upgrade services as customers are looking for with their feedbacks. So we can easily manage the reputation of a brand also. So make sure what you are delivering and how satisfied your customer and how much your active online about feedbacks. Reviews are a great marketing tool, I m’ not sure that people will continue trusting them in such high percentages though. We are constantly watching for our reviews. We have plenty of profiles on different sites, including Capterra, alternativeto and others, so it definitely takes take to track it all. But it worth every minute spent on it. Great to hear you’re monitoring all your reviews, we hope that you’re also responding to all of them in a timely manner as well? Yes, Matt. We are taking it seriously. Listen to our customers is vital factor for us. Nobody is ideal, but its important to keep going to the perfection state, and with their suggestions we are trying to get better.